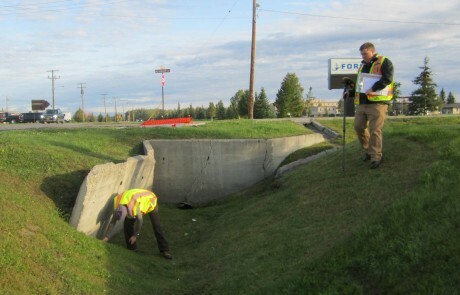 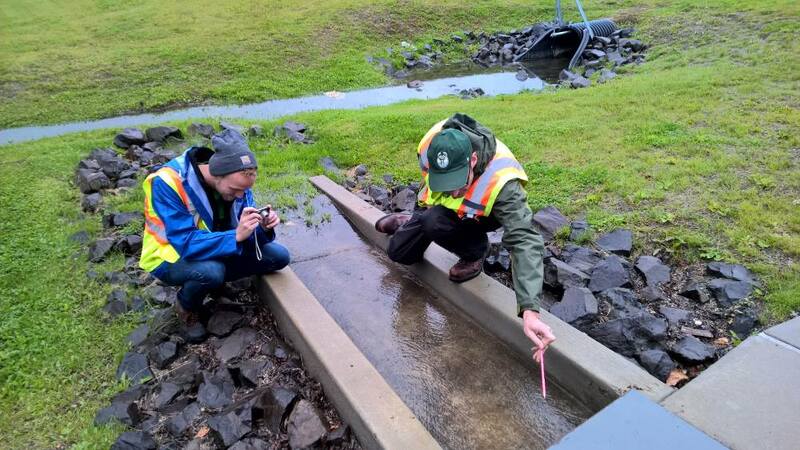 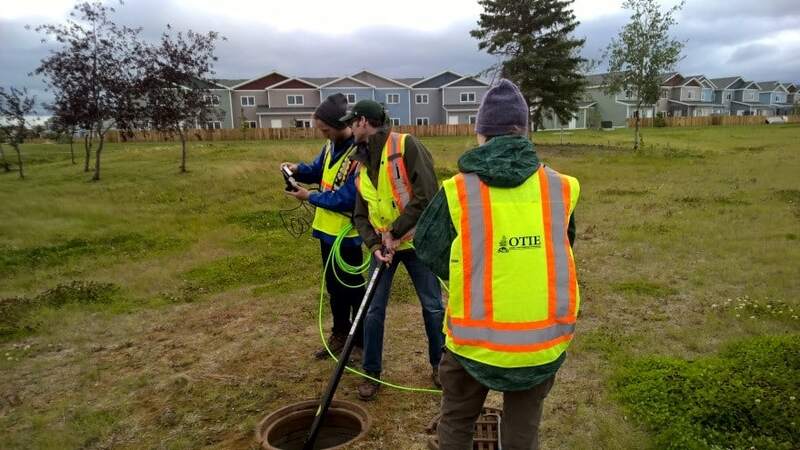 As a task under under an A/E services contract with the US Air Force, OTIE performed storm water sewer system condition assessments, storm water modeling, and geobase updates at seven sites on four US Pacific Air Bases. 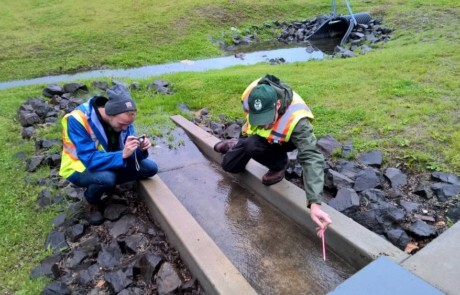 OTIE engineers prepared an asset management database to catalog all assets associated with the water treatment process at these facilities. 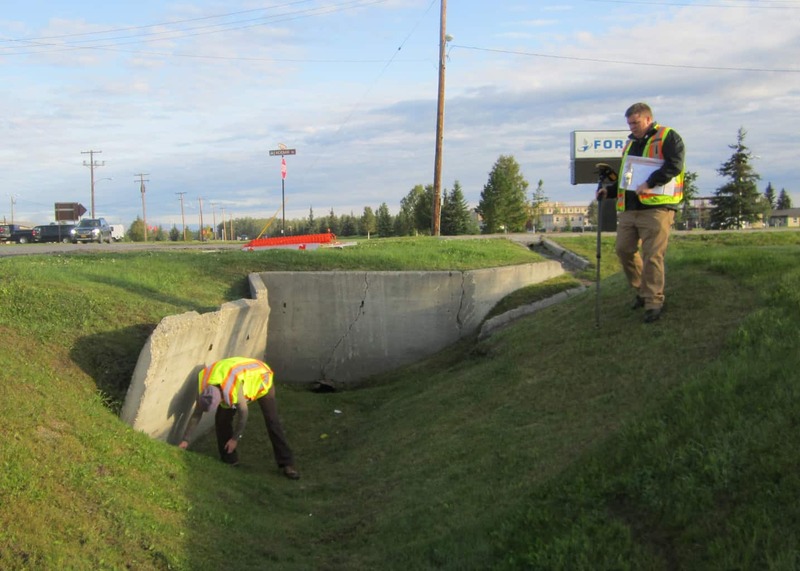 Information collected included asset identification, location, status, condition, criticality, manufacturing information, installation and remaining life, and a link to a photo. 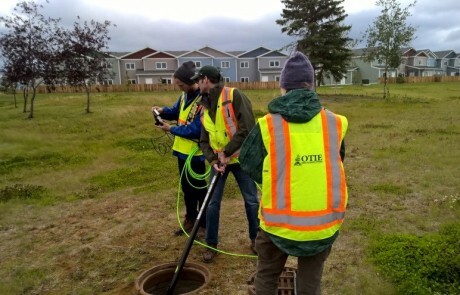 After data collection, OTIE engineers performed an asset inventory, developed a condition and efficiency assessment report study, and recommended updates for each system.